Sign up and receive Property Email Alerts of Houses for sale in Langebaan North, Langebaan. A Beautiful, True West Coast Style, 3 Bedroom, 2 Bathroom Home for Sale in Langebaan North. LANGEBAAN NORTH - Perfectly situated and close to the Beach. Claim this lovely, quaint West Coast piece of freedom. This Home provides an Authentic West Coast like feel with Room for Expansion / Modification. 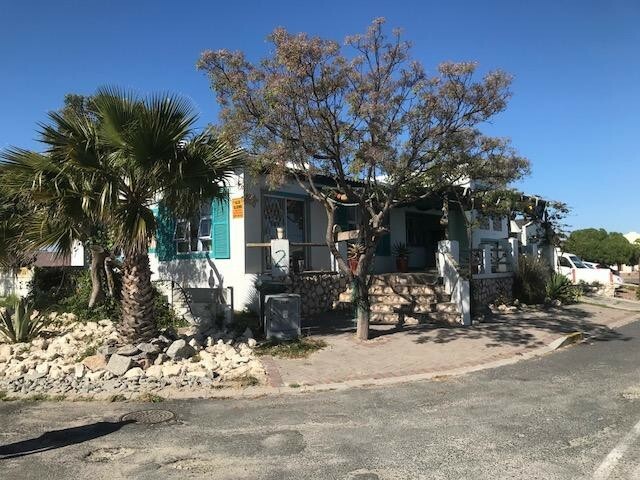 Just a short walk to the Pristine Main Beaches and close to all your Popular Restaurants and Shops in Midtown Langebaan. A Safe and Secure Suburb offering that perfect blend between comfort and vacation. Perfect for first time buyers. Would also bring a Steady Monthly Rental Income. East Facing and Only 60 Min drive to Cape Town. * Perfectly Located in a Well Sought After and Safe Residential Area. * Spacious Open Plan Living / Kitchen and TV Lounge Areas. * Outdoor Braai Area on Patio. * Land Size 227 sqm in extent. Sign-up and receive Property Email Alerts of Houses for sale in Langebaan North, Langebaan.